Modren Flat is a 100% fully responsive layout and has clean UI design. This Blogger Template is specially designed for photography and Design Inspiration blog & website. Modern Portfolio is a Stylish, Premium, Responsive and Magazine style blogger Template. 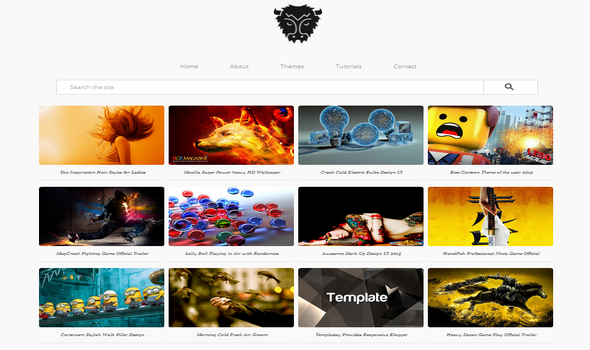 We crafted this template after we much inspired from Mozilla Browser New Tab Interface. Being a portfolio layout, it turned into a multipurpose blogger template that would be truly ideal for those who wants to run Photography, Entertainment, design inspiration or personal blog.